When Samsung launched the Galaxy S7 and Galaxy S7 edge, back in 2016, it introduced its new software suite specifically developed for gamers — the Game Launcher. It’s a folder that keeps all your currently installed games, a mini-store, which suggests new and hot titles for you, and an automatic experience enhancer, which will put your device in Do Not Disturb and crank up the processor’s performance when you enter a game. It also has a tool for streamers, allowing you to capture your gameplay and even include footage from the selfie camera. 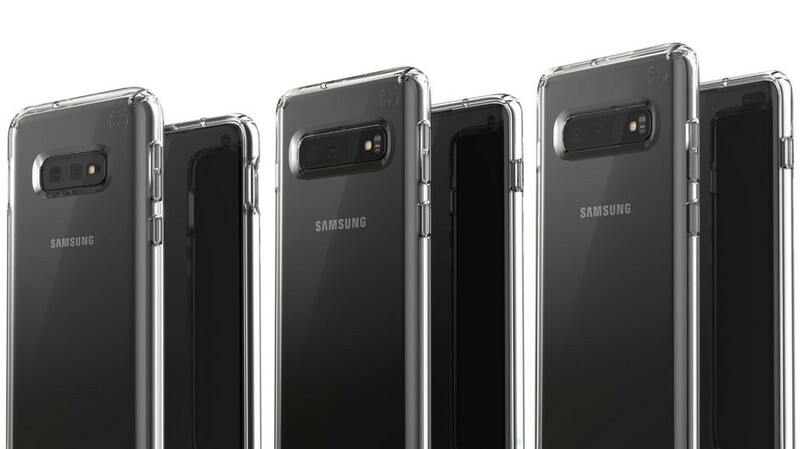 Sammy has been working to position its phones as the ultimate choice for gamers, even going as far as striking a deal with Epic Games to make Fortnite exclusive to Samsung devices for some months, when it was launching for Android last year. Now, the manufacturer is ready to kick off an upgrade for the Game Launcher that will, apparently, make it even more efficient at what it does. 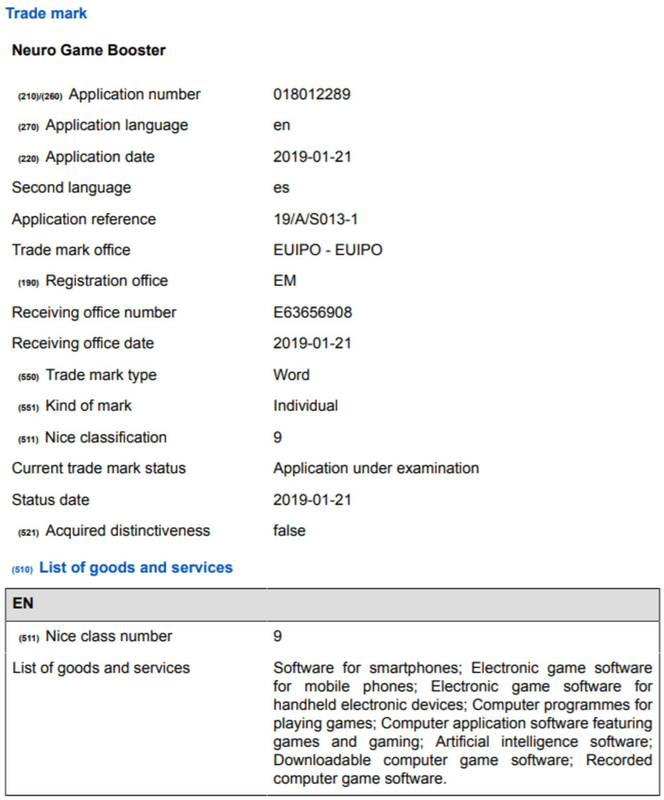 Apparently, Samsung has registered the brand name Neuro Game Booster in the EU database (translated article). The description of what that would do is, of course, vague, but we can very clearly see that it references “Software for smartphones” and “Computer programs for playing games” as well as “Artificial intelligence software”. AI has been the big buzzword in the smartphone industry over the past year and it seems it’ll keep going strong in 2019. What we can assume from this is that there will be a deep learning algorithm in place to learn what type of resource drain each game has as well as memorize your playing habits. It will, supposedly, fine-tune various phone settings to optimize your experience as well as, we would guess, battery life. This is not something we haven’t seen before. Huawei’s Mate 20 specifically leverages AI algorithms to achieve some mind-boggling battery life results. We’ve already heard that Samsung is planning to have its own Neural Processing Unit, similar to that of Huawei, inside the Galaxy S10. Of course, when we are talking about gaming, there’s only so much you can tweak and work with. But hey, if Samsung plans to blow our minds with something revolutionary — let it happen!